Touch Of Belle : I have been Shortlisted!! 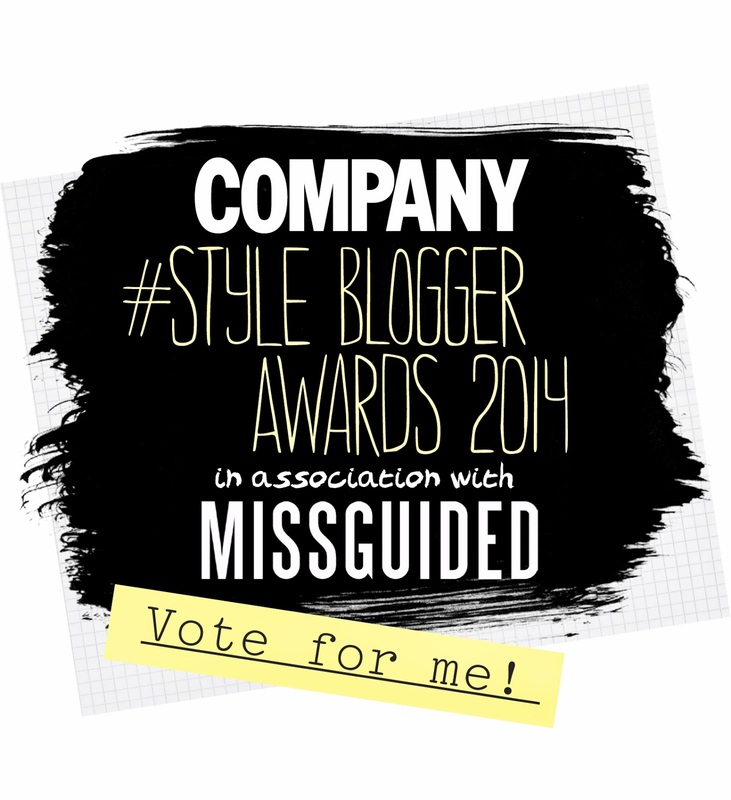 I am completely over the moon that I have been shortlisted for 'Best International Blog - Newcomer!' for the Company Style Blogger Awards. I really did not think that I would be shortlisted and am so grateful and shocked.! Thank you to everyone who nominated me, it really means so much! I would really appreciate if you could all vote for me one last time, you can vote Here it only takes a few seconds and I'm on Page 6! Click on Touch Of Belle and that's it! Congrats :) I noticed your blog when I placed my votes & chose yours. Good luck hun. Thank you! I voted for you as soon as I saw you were shortlisted! Good luck lovely you really deserve it! I have heard about the awards but not quite sure what it is? Have you been invited?